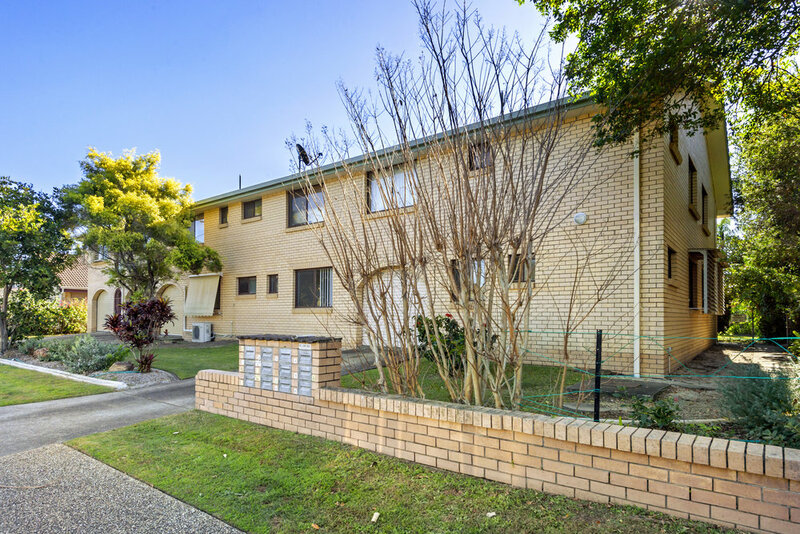 Easy residential living or great investment opportunity in thriving, trendy suburb. 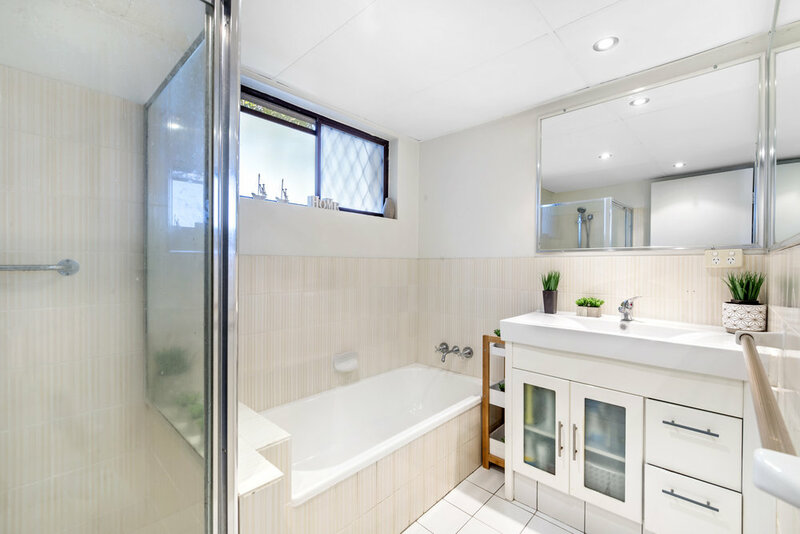 This ground floor cosy unit is designed with an emphasis on comfort and tranquil. 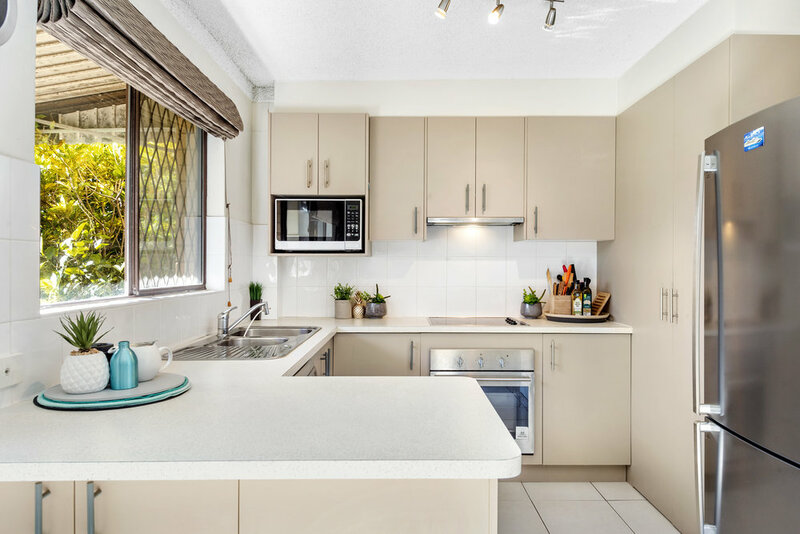 Walk to the beach and Tallebudgera creek, Palm Beach primary, cafes', shops and public transport. 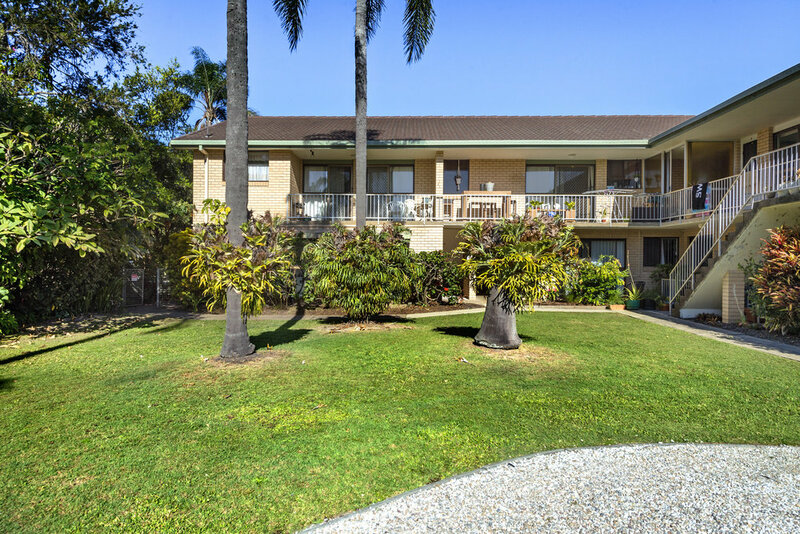 Palm Beach is just 10 minutes from the Coolangatta airport and 15 minutes from Surfers Paradise.